The first ever edition of the QS South Korea University Rankings, part of our new rankings by location series, sees 50 universities in South Korea highlighted among the best in the country. Each institution was ranked based on 11 indicators, including academic and employer reputation, Staff with a PhD, citations per faculty and more. Read on as we count down to reveal the 10 highest-ranked universities in South Korea, and read more about studying in South Korea with our guide. 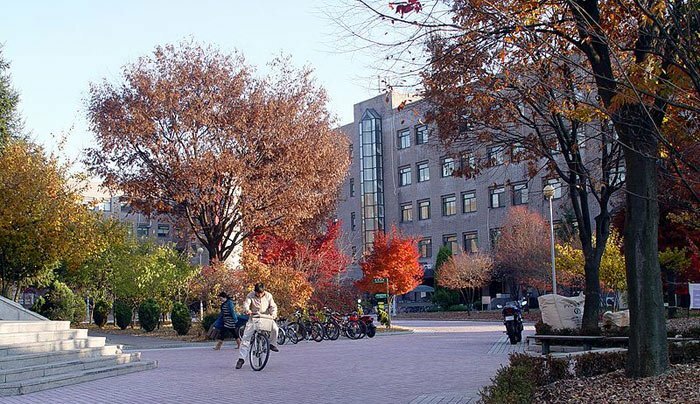 Ranked 10th in South Korea and joint 435th in the QS World University Rankings 2019®, Sogang University is one of the leading research and liberal arts universities in South Korea, established in 1960 by the Society of Jesus. 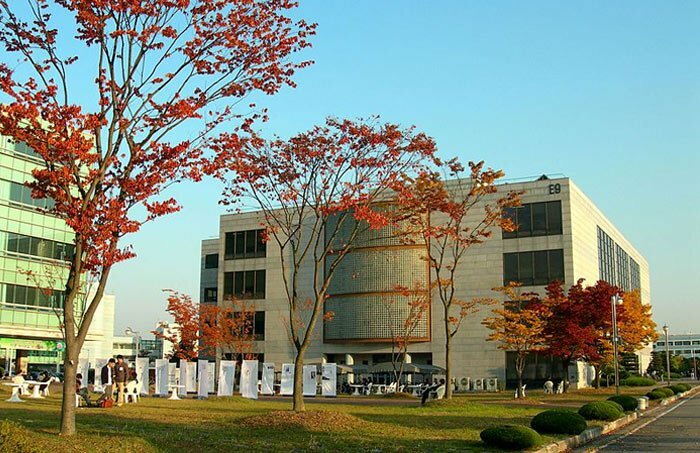 Located in capital city Seoul, Sogang gets its highest score in the South Korea rankings for the employer reputation category. 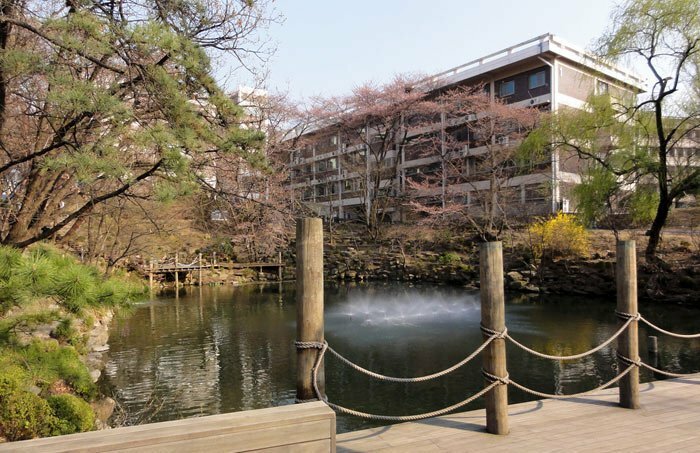 As well as almost a third of courses at its graduate school being taught in English, Sogang offers numerous scholarships to both currently enrolled and new international students. Ewha Womans University, as its name suggests, is a private women’s university, also located in Seoul, which is ranked ninth in the country and joint 319th in the world according to the latest rankings. Established in 1886 by a Methodist missionary, the use of ‘Womans’ in Ewha’s name carries special meaning, as it’s meant to emphasize the high respect the university has for the uniqueness and individuality of each student. Ewha is now the largest women’s university in the world, with 22,600 students enrolled. Ranked eighth in South Korea and joint 264th in the world, Kyung Hee University achieves perfect scores for both of the indicators measuring its proportions of inbound and outbound exchange students, and it also gets a very high score for the international students indicator, showing that internationization is certainly one of Kyung Hee’s strengths. Considered one of the most prestigious private universities in the country, Kyung Hee also featured in the QS World University Rankings by Subject 2018 as a top-150 university for hospitality, development studies, modern languages and linguistics. Hanyang University, also located in Seoul, is ranked seventh in the South Korea ranking and joint 151st in the world university rankings. As well as its main campus in Seoul, Hanyang also operates the ‘ERICA’ (Education Research Industry Cluster at Ansan) campus in Ansan in the Gyeonggi-Do province. Home to nine colleges and 42 departments, the ERICA campus is recognized as a leading school for industry cooperation, employability and start-up support. Hanyang was ranked among the world’s best for 28 fields in the latest subject rankings, including the top 100 for civil engineering, architecture, business, chemistry, materials sciences. sports-related subjects and pharmacy. 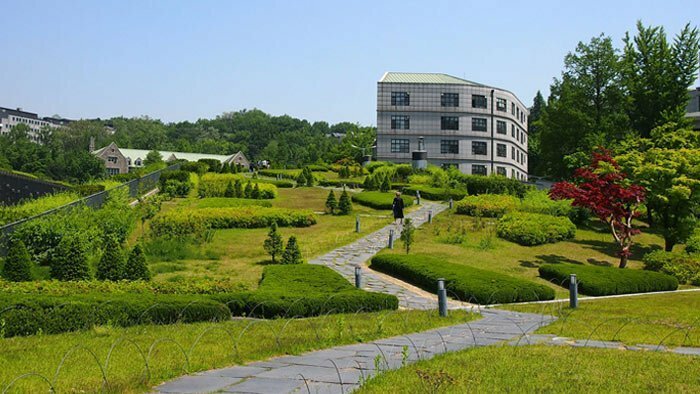 Ranked sixth among the top universities in South Korea and joint 83rd in the world, Pohang University of Science And Technology (POSTECH) does particularly well in the indicators measuring research productivity and impact (papers per faculty and citations per paper). POSTECH’s 400-acre campus, located on the outskirts of the city of Pohang, was the first bilingual campus in South Korea and includes numerous state-of-the-art facilities such as the Tae-Joon Park Digital Library, a 25,000-square meter building with a collection of over 355,000 books. Yonsei University is ranked fifth in this year’s South Korea rankings and 107th in the world, earning a perfect score for its proportion of inbound exchange students. 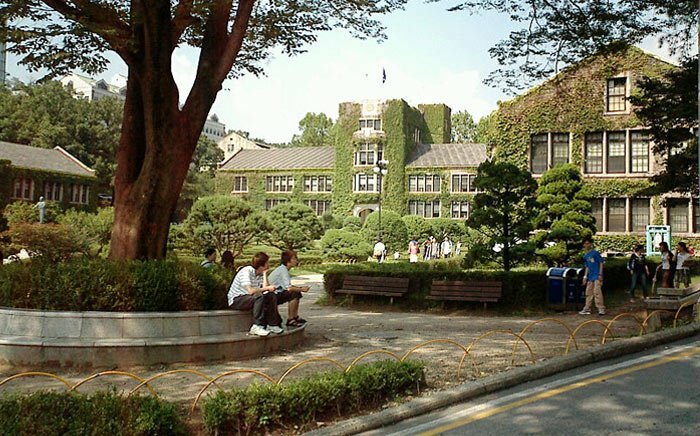 Yonsei was established in 1885, making it one of the oldest universities in the country, and it now has around 38,569 students enrolled and its main campus in Seoul and secondary campus in Wonju, including 4,647 international students. Looking at the most recent rankings by subject, Yonsei was placed in the global top 50 for three subjects: dentistry, hospitality & leisure management, and social policy & administration. Sungkyunkwan University (SKKU) is ranked fourth in the South Korea rankings and joint 100th in the world, and is the oldest university in the country, with roots going back to 1398 when it was opened by royal decree during the Joseon Dynasty. SKKU boasts a longstanding collaboration with industry leader Samsung, and is currently in the process of implementing ‘Vision 2020’, a scheme aiming to, among other things, mean that SKKU will produce creative global leaders and world-class research to contribute to the good of the country and society. SKKU is currently ranked in the global top 50 of the subject rankings for mechanical engineering, library & information management and materials sciences. 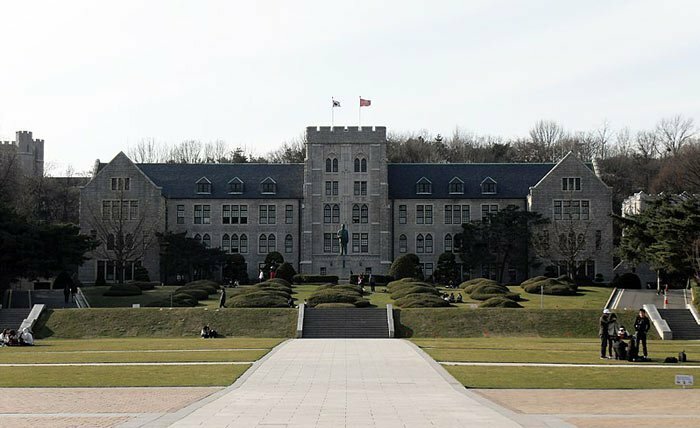 Coming third in the South Korea location ranking and 86th in the world, Korea University (KU) was founded in 1905 and currently has around 37,000 students enrolled on two campuses. It was ranked number one in the country for its international research network, and also came second for its proportion of international students, with around 11 percent of students coming from outside the country. 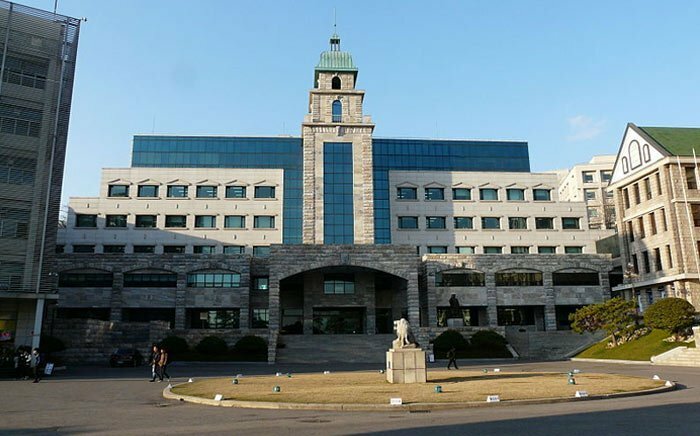 Korea University currently ranks among the world’s best for 33 subjects, boasting positions in the global top 50 for accounting & finance, business & management, chemical engineering, mechanical engineering, modern languages, politics and social policy & administration. Ranked second in South Korea and 36th in the world, Seoul National University (SNU) was founded in 1946 by the merging of 10 institutions, making it the first national university in the country. 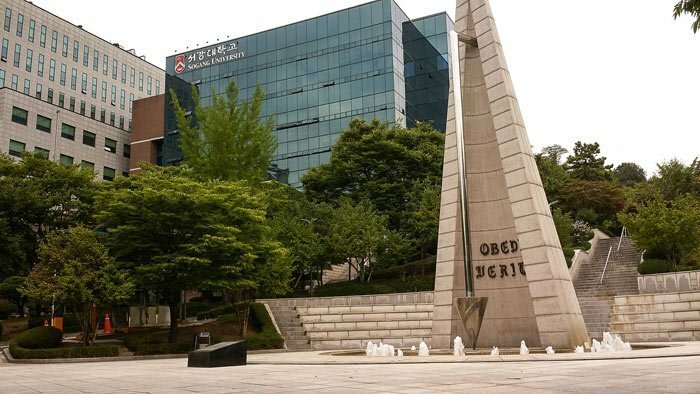 It achieved the highest scores in South Korea for the academic and employer reputation indicators, and also claims one of the country’s strongest alumni networks, with SNU graduates making up one in four of the CEOs of the top 100 South Korean companies. It also has an impressive portfolio of international partnerships, having partnered with 289 universities in 58 countries. 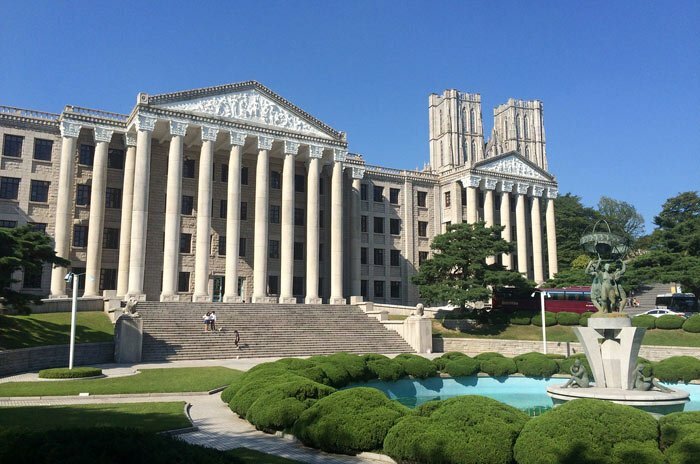 Seoul National University was featured among the best in the world for an impressive 41 subjects, including the top 20 for chemistry, mechanical engineering, pharmacy, sports-related subjects and more. Concluding our look at the top universities in South Korea, KAIST - Korea Advanced Institute of Science & Technology, located in the research and technology hub of Daejeon, is the number one university in South Korea according to the new ranking, and was also placed 40th in the world university rankings*. 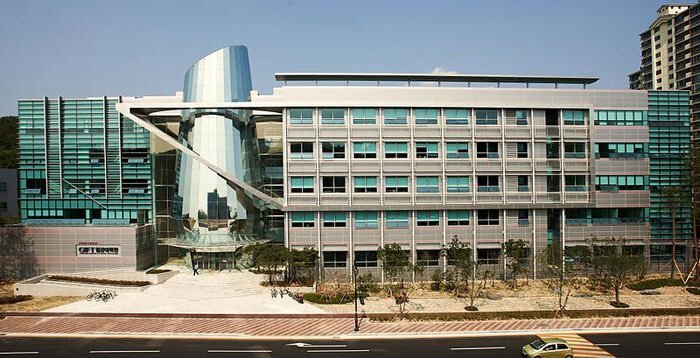 Established in 1971 as the nation’s first research-orientated science and technology institution, KAIST achieved some of its highest scores in the papers per faculty and citations per faculty member indicators. Although it’s mainly based within the Daedeok Innopolis, a cluster of high-tech research institutes, government agencies and venture businesses, KAIST also has a campus in capital city Seoul, which is home to its business school. KAIST is internationally ranked for 13 subjects and achieves top-100 positions for each field, with particularly high scores for materials sciences, several branches of engineering, and computer science. *Although KAIST is ranked lower than Seoul National University in the QS World University Rankings 2019®, it is ranked first in the QS South Korea University Rankings due to the differing methodologies used to compile the rankings. Find out more here.